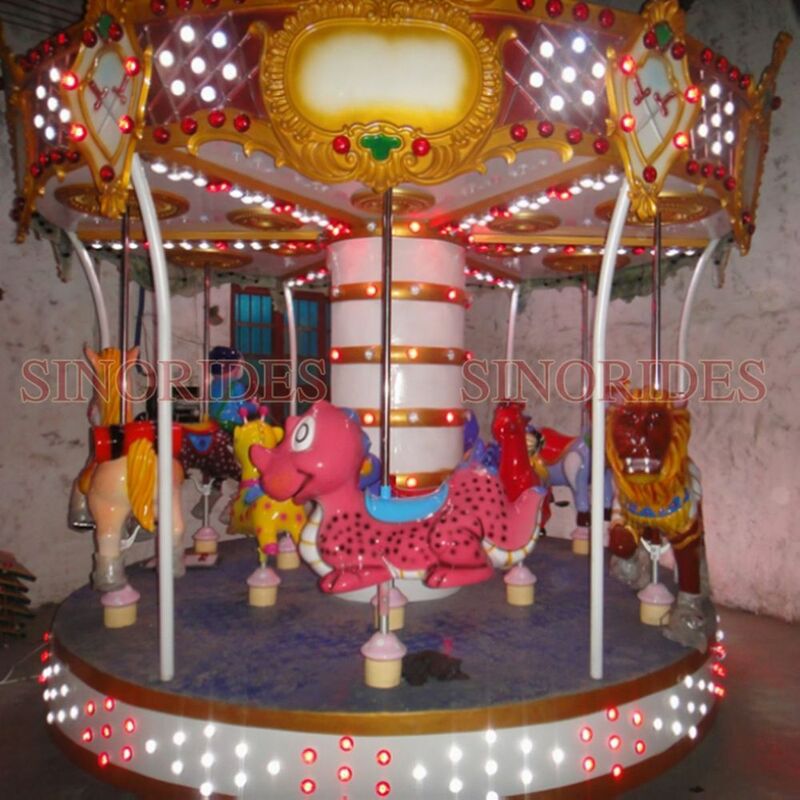 1.Each carousel horse is made of fiberglass reinforced plastics(FRP),equipped with gorgeous lighting,great music,Non-fading and durable painting. 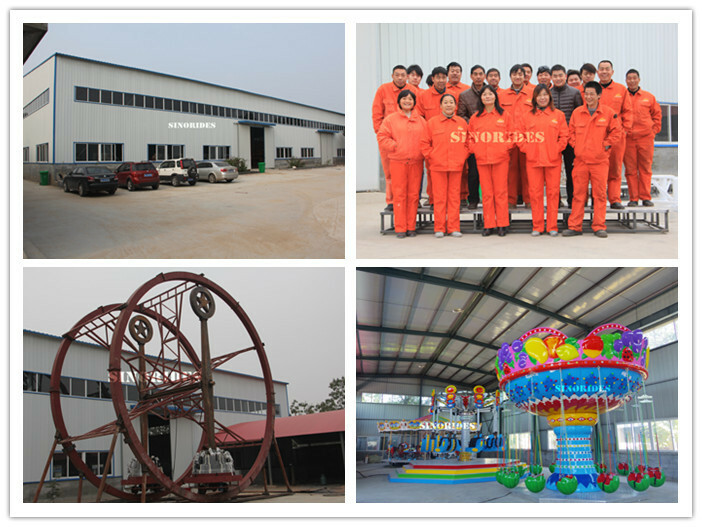 2.The whole designs in updated cartoon figures and colorful painting make kiddie play merrily and enjoy great family life. 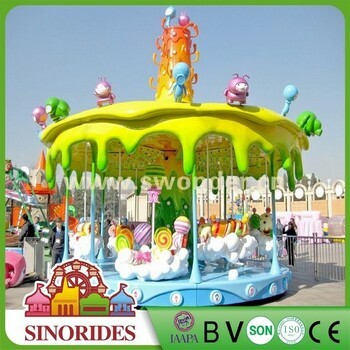 3.Carousels are very suitable for amusement parks,indoor/outdoor playgrounds,kindergarten,and fairground for carnival season etc. 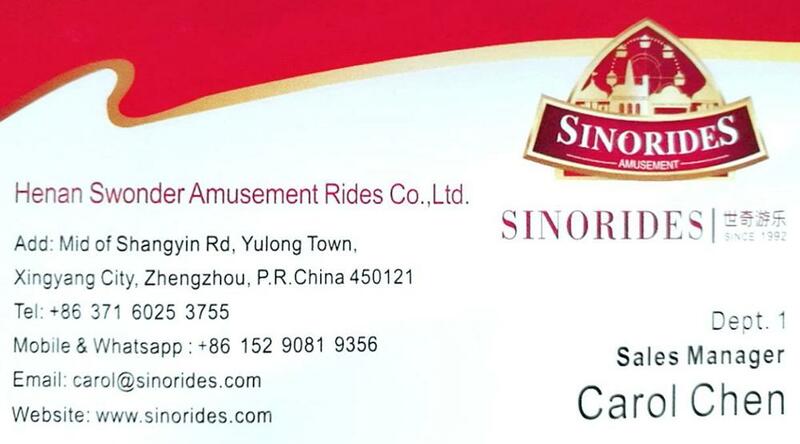 1.Hot sell in the world. 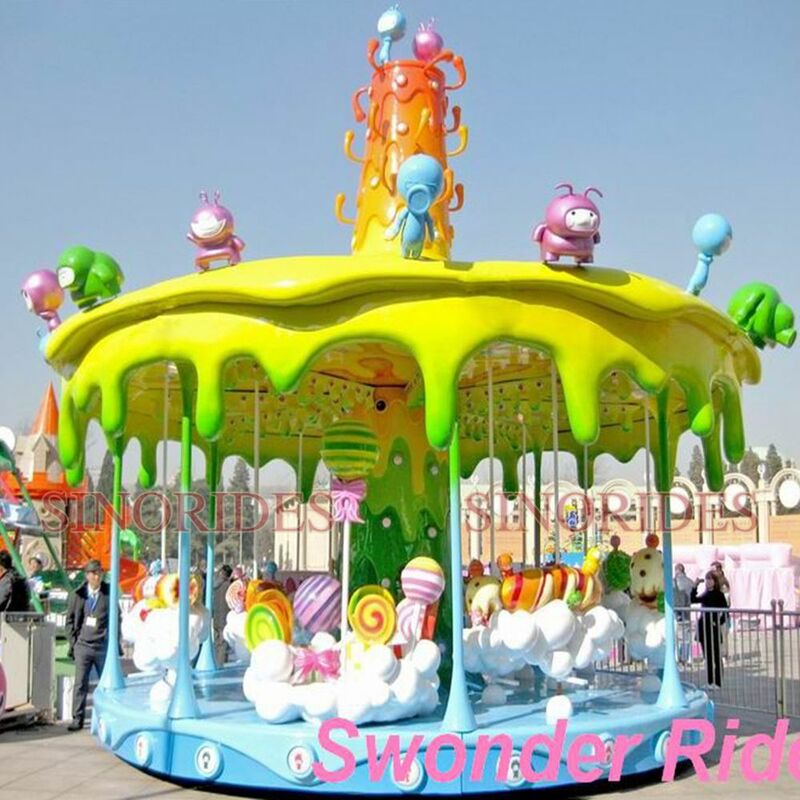 6.It can create as users requirement and Venue. 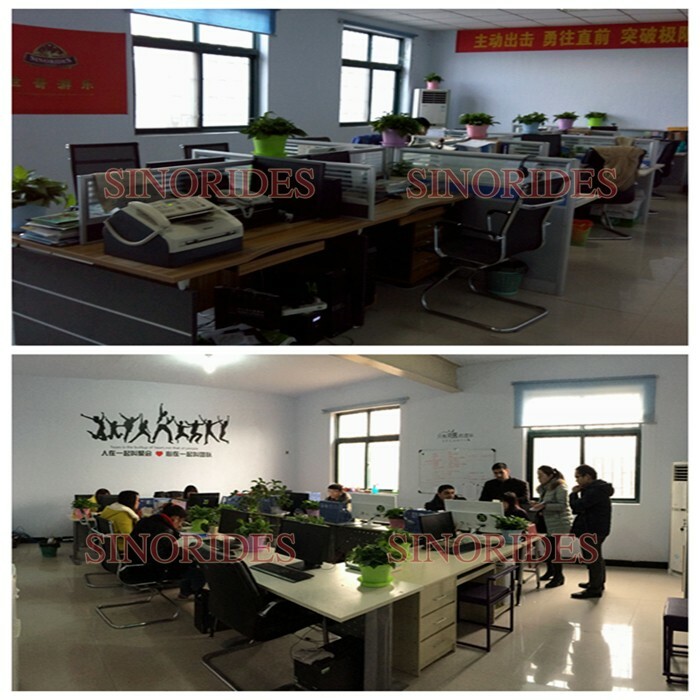 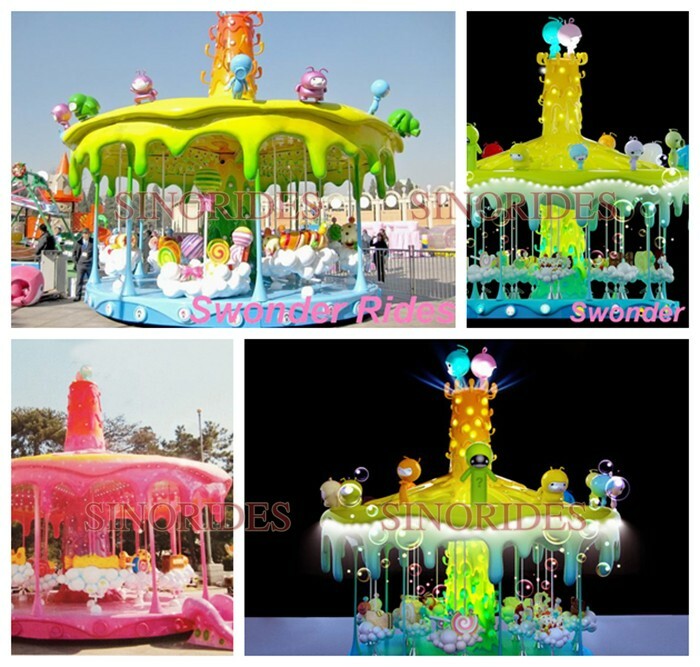 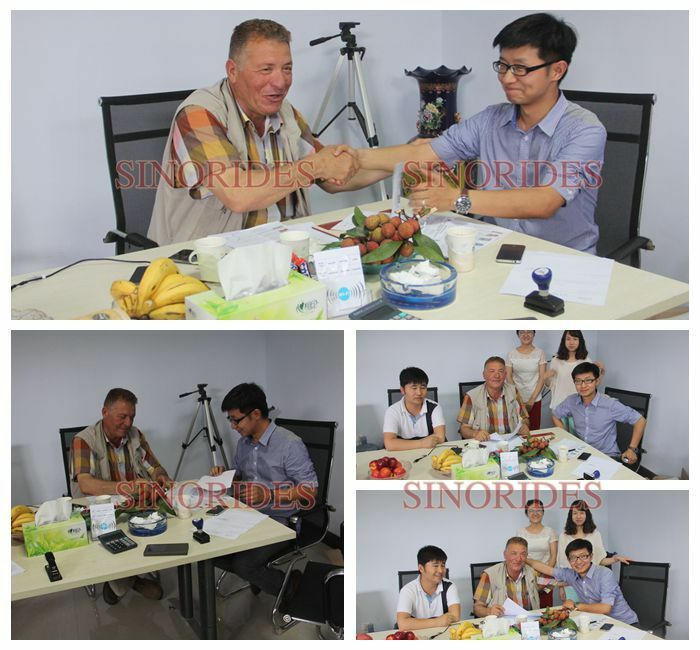 If you are interested in Carousel or any other products of Swonder, please contact us, we will ofter you some more detailed information.